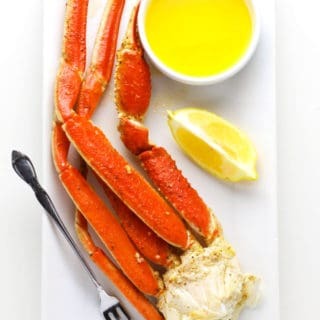 Easy Baked Snow Crab that cooks perfectly in 10 minutes while wrapped inside a foil packet! Each claw cracks easily in half, so you get big meaty chunks of crab every time. 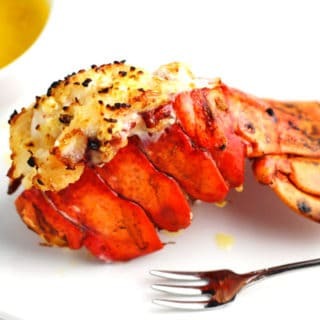 Perfectly Broiled Lobster Tails that can be made in less than 10 minutes! 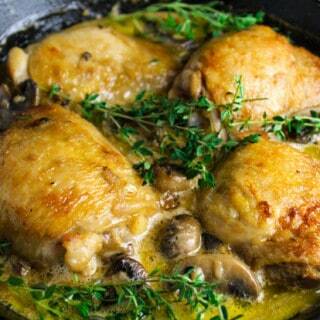 These are so delicious, plus you’ll save a ton of money by making these at home! 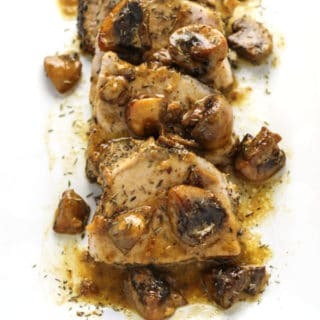 This Pork Tenderloin Marsala is so juicy and savory, you will want to lick the plate clean! 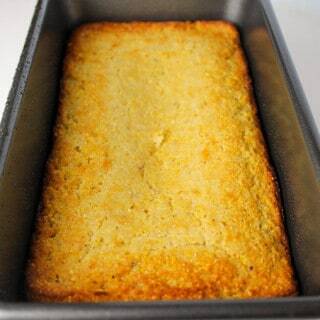 Need some ideas for your Thanksgiving leftovers? 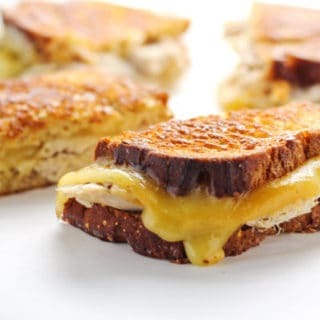 These Leftover Turkey Gouda Grilled Cheese sandwiches are easy to throw together for a simple lunch the next day. Because who wants to cook the day after Thanksgiving?